Mini Churchwardens and Gardesana Sports Series pipes are now in stock. New items and holiday gift ideas. 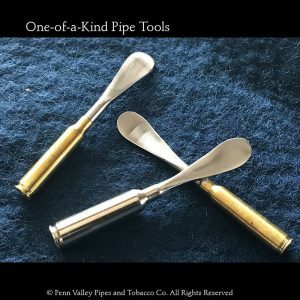 Be the first kid on your block to have your very own shell casing pipe tool! Be assured, there is absolutely no danger of you blowing your nose off while tamping your pipe (at least we hope not). This little holiday treat cannot be found anywhere else. Check them out! 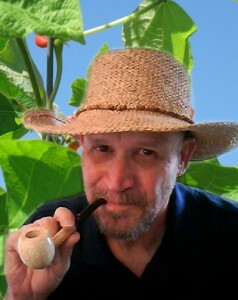 Pipeshoppe.com is the place for clay tobacco pipes since 1998. Thanks for visiting Pipeshoppe.com. Be sure to check around. 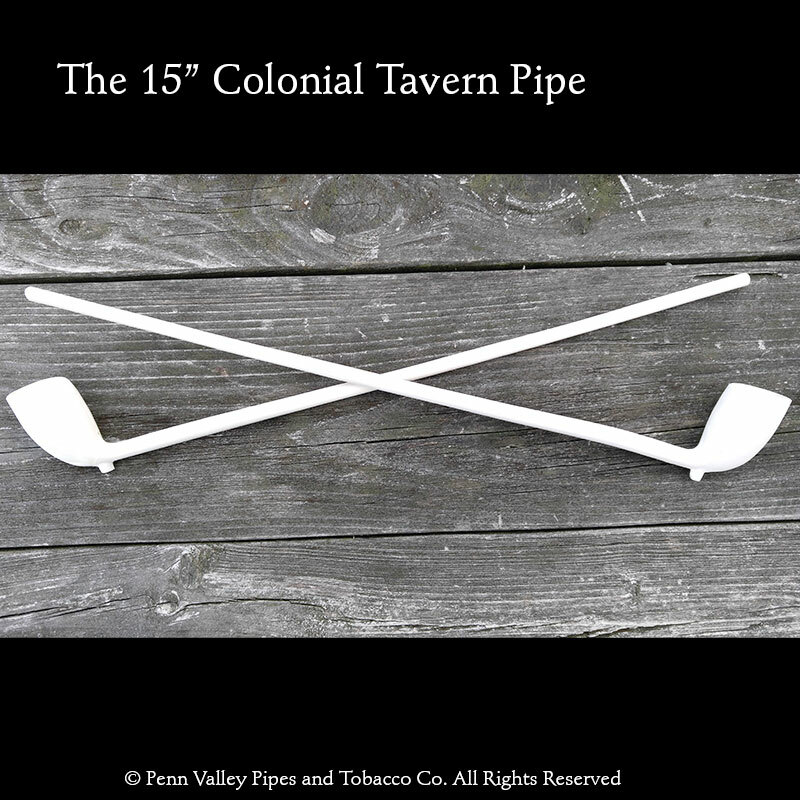 Penn Valley Pipes specializes affordable briar and clay tobacco pipes including a large selection of the extremely popular imported Old German Clay Pipes. Click on the Hot Deals! in the top menu and choose from this week’s specials. Click on New in the Store for recently added items. If you like discounts follow us on Facebook and Twitter and for exclusive offers sign up for our email newsletter which goes out once or twice a month. Thanks for visiting Pipeshoppe.com. If you have any questions or comments send us an email on our contact page. 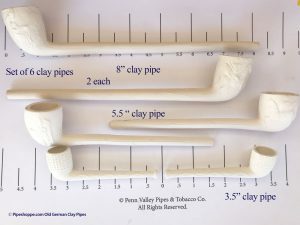 Build your own clay pipe combo! 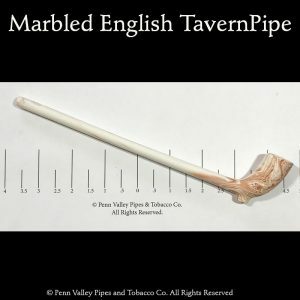 Buy any number of clay pipes of your choosing - Old German Clay Pipes, Marbled, Varnish tipped, English, Dutch, you decide - and save 12% on your combination (minimum order $25). 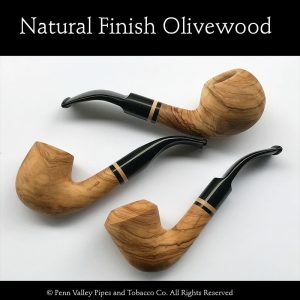 This special has become one of our customers' favorite ways to save on pipes. It will give you a chance to try out several styles and see which pipes best fir your smoking style. 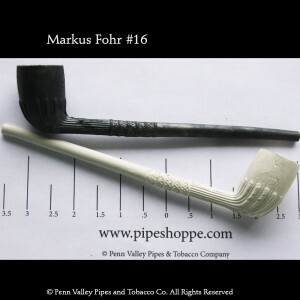 Save 12% on your total when you choose your own clay pipe combination of 2 or more pipes. Some restrictions apply. Must use coupon to get discount. It’s clearance time. We’re doing a little house cleaning.